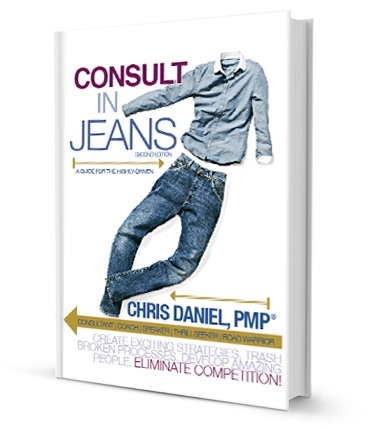 While running his practice, Regroup Consulting, Daniel also wrote and published his debut book, Consult in Jeans (Tate 2014). 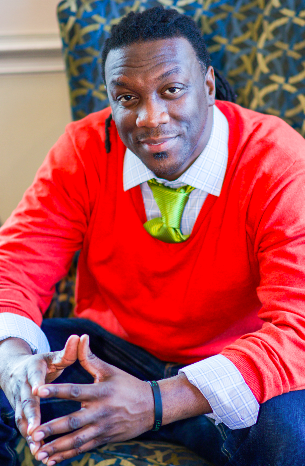 Regroup has been in business for 5 years today, and Chris travels the country speaking and training leaders on how to get the best out of their people and ideas! Chapter 6: We believe that the more knowledge and skills we give a person, the more valuable (marketable) he will be. I hate to burst your bubble, but that’s what on-the-job training is for. Every company has a learning curve, training/probation period…for new employees to learn the necessary skills for the job. Very little emphasis has been placed on the development of the proper attitudes and habits. These are not taught in college, nor are they inherent in many companies. What’s funny about this is one simple notion: When managers have to remove someone from a position, it’s normally because of poor attitudes and habits (i.e. misconduct, poor attendance, repeat tardiness, inconsistent performance, etc.). All of those are symptoms of undeveloped attitudes and habits. In fact, attitude affects everything. If you are ever unsatisfied with the results you are getting, in a relationship, challenge, problem or even a conversation, look first at changing your attitude. Attitude is the Great Multiplier. If you want to multiply positive results, choose positive attitudes. 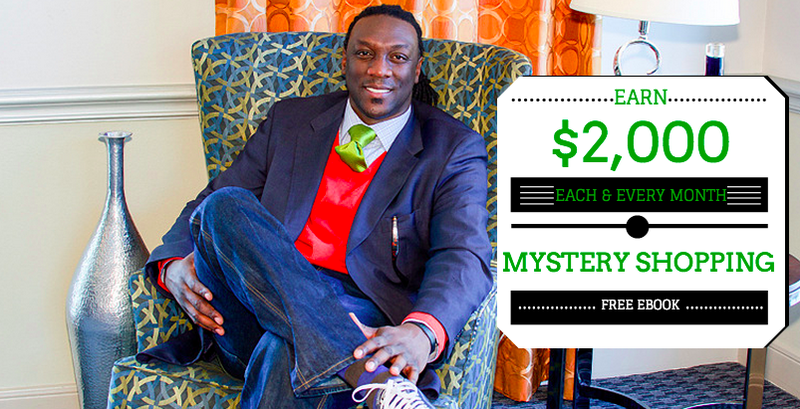 Braving a divorce, homelessness and financial strain all shaped Chris’ next book to be released in early 2016. In the meantime, you can find Chris at your local coffee shop writing, recording, or creating. In addition, he still exhibits his abstract art in and around the District of Columbia. Follow up with Chris Daniel on Tuesday, December 8th in a enlightening podcast conversation on Tuesday’s Tool Time https://tuesdaymorninglove.com/tuesdays-tool-time/. We’ll be talking about the art of consulting, personal development in the workplace, and how to get the most out of your ideas!